IN: The priorities are a quality centre-half and a winger. Arsenal’s defensive issues have been clear for all to see in recent weeks and there are simply not enough wide options in the squad now that Danny Welbeck is injured. A new left-back wouldn’t go amiss, either. OUT: It would be in the club’s interests to sell Aaron Ramsey instead of losing him for free in the summer. A big offer for Mesut Ozil would tempt Arsenal, but would the German consider leaving? IN: The recent long-term losses of both Simon Francis and Lewis Cook to cruciate knee ligament injuries has placed added recent stress on the squad. Central midfield is an area the club would like to strengthen but the solid start to the season had ensured that the main business of 2019 is more likely in the summer. OUT: Chelsea have already registered a firm interest in Callum Wilson but, with the striker having signed a new contract last summer, Eddie Howe believes that no offers should be considered. He is similarly confident on other key performers, although will be open to loan suggestions for more peripheral players. IN: Brighton’s squad has a nice balance to it, and will be boosted by the arrival of centre-back Dan Burn, who signed in the summer but was loaned back to Wigan to recover from injury. They had a busy summer and their two biggest signings, Alireza Jahanbakhsh and Yves Bissouma, are still bedding in. Fans should not be expecting much activity this month. OUT: Rumours linking Pascal Gross with a move away will be unwelcome, given he is so influential. Fringe defenders Markus Suttner and Ezequiel Schelotto will be allowed to leave. IN: With just 19 goals in 20 matches, manager Sean Dyche wants a new striker to give his side more cutting edge up front and is interested in bringing West Bromwich Albion’s Jay Rodriguez back to Turf Moor after having an £18m bid for the player rejected in the summer. OUT: Although neither are officially for sale, Dyche is willing to listen to offers for either Ashley Barnes or Sam Vokes if it enables him to fund a move for Rodriguez. Goalkeeper Tom Heaton is adamant he will not be leaving this month. Winger Dwight McNeil could leave on loan. IN: Cardiff punched above their weight given their squad size and spending clout, but Neil Warnock will be keen on additions. Nathaniel Clyne could be a loan option from Liverpool, while Nantes striker Emiliano Sala and Dundee midfielder Glen Kamara are also targets. OUT: Fringe players could leave for Football League clubs on loan but do not expect an already thin squad to be cut by much this month. IN: A striker. Eden Hazard has made it clear he does not enjoy playing as a false nine, which means Chelsea need to bring in a goalscorer. They have worked on a deal to take over Gonzalo Higuain’s loan from Juventus to AC Milan and also looked at other options including Callum Wilson, Marko Arnautovic and Jamie Vardy. The club have signed American winger Christian Pulisic from Borussia Dortmund in a £57m deal. OUT: Alvaro Morata could be allowed to go out on loan if a striker comes in. 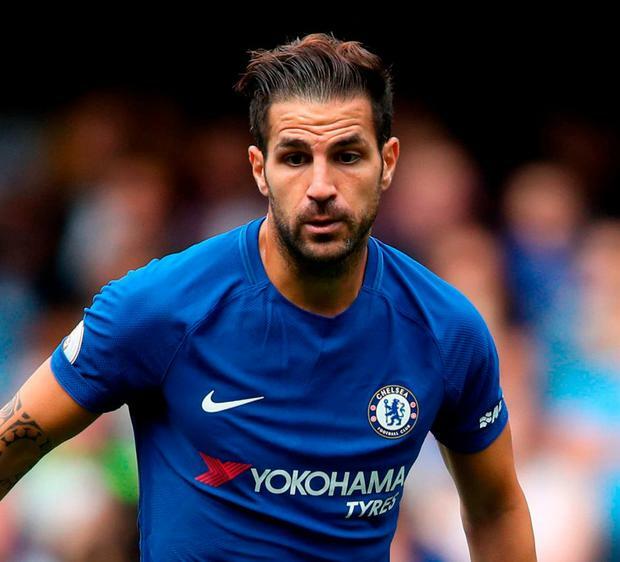 Midfielder Cesc Fabregas wants to leave Chelsea this month, but he is waiting to find out whether or not the club can sign a replacement midfielder. Gary Cahill is expected to leave on loan before a permanent departure in the summer. IN: Few clubs need a new signing as desperately as Palace, who have spent the season craving a new striker. Liverpool’s Dominic Solanke is on the verge of signing on a six-month loan, with Roy Hodgson saying the 21-year-old has the “profile we are looking for”. They would like to take Ruben Loftus-Cheek, too, but Chelsea will not sanction a move in January. OUT: The arrival of Solanke would surely spell the end of Jordan Ayew’s unsuccessful loan from Swansea City. IN: Everton want a striker but are prepared to wait until the summer to get the one they want. 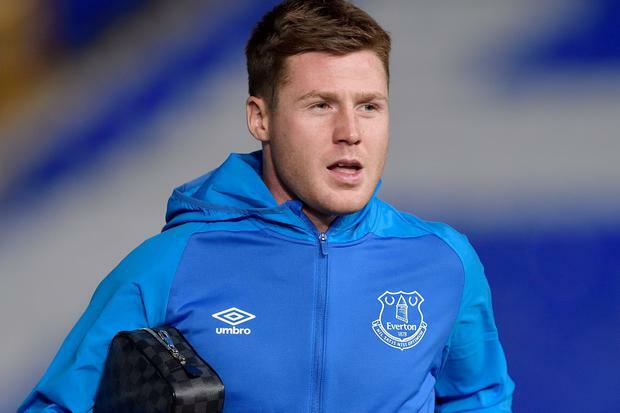 OUT: James McCarthy would like to move on, but Everton may be more willing to loan then sell. Marco Silva has a dilemma with Leighton Baines and Phil Jagielka, who want regular football. Their high wages also makes it difficult to get a deal done. IN: Claudio Ranieri will be backed by the club’s owner, despite Fulham’s outlay of more than £100m on 12 summer signings. A strike partner for Aleksandar Mitrovic is a priority, as is a commanding centre-half who can help to solidity the league’s leakiest defence. There is a lack of quality wingers in the squad, with Neeskens Kebano and Floyd Ayite failing to impress Ranieri, and Fulham could also move for a right-back. OUT: It would be no surprise to see the aforementioned Kebano and Ayite leave the club. Rumours linking captain Tom Cairney with a move will not go away, but his departure would be a surprise. IN: The major flaw is an inability to score goals so a new centre-forward and a creative player would be the best possible outcome from this transfer window. The problem is, manager David Wagner spent his transfer budget in the summer window and these are the most expensive players to buy, particularly in January. Thankfully defender Jaden Brown joins from Spurs on a free transfer. OUT: Winger Rajiv van La Parra has joined Middlesbrough in the Championship on loan while Ramadan Sobhi has already returned to Egyptian club Al Ahly, also on loan, in an effort to free up room on the wage bill. IN: Leicester have spent over £70m on forward players since winning the title but are still heavily reliant on a player who cost them £1m from Fleetwood. Jamie Vardy’s importance to Leicester remains huge and the club desperately need to find a genuine goalscorer to rival the 31-year-old. Cover at right-back and a creative midfielder would also fit the bill, but Claude Puel has already admitted that additions are not expected in the January window. OUT: Remember Adrien Silva? The £22m midfielder signed 14 seconds late in the summer window of 2017 has been given the deep freeze treatment by Puel and a return to Sporting Lisbon on loan appears likely. Andy King, the title winner, has been treated shabbily by Puel and will also be allowed to leave, with West Brom and Forest interested. Fousseni Diabate, the winger, could go out on loan. The club have already loaned defender Callum Elder to Ipswich. IN: Liverpool have no desire – or need, it would seem – to make signings this month. OUT: Dominic Solanke is set to go – Crystal Palace are favourites but Huddersfield, Fulham and Brighton are also in the mix. Nathaniel Clyne is a long-term target for Cardiff and it would be a surprise if Divock Origi was still at Anfield by February 1. IN: Quality defensive midfield cover for Fernandinho. Reuben Neves at Wolves, Lyons’ Tanguy Ndombele and Frenkie de Jong from Ajax are on the radar but City are maintain that they will not buy this month. OUT: Spain U-21 international Brahim Diaz is due to join Real Madrid in a £15m deal this week. City were prepared to sell Oleksandr Zinchenko but Benjamin Mendy’s absence until February with a knee injury means the club are likely to hang on to the Ukraine utility player for now. Eliaquim Mangala is available. IN: A top-class centre-half. Porto’s Eder Militao is among those being monitored. United will be spared the frustration of Jose Mourinho moaning about transfers and the club may wait until a permanent manager has been named before venturing into the market again. 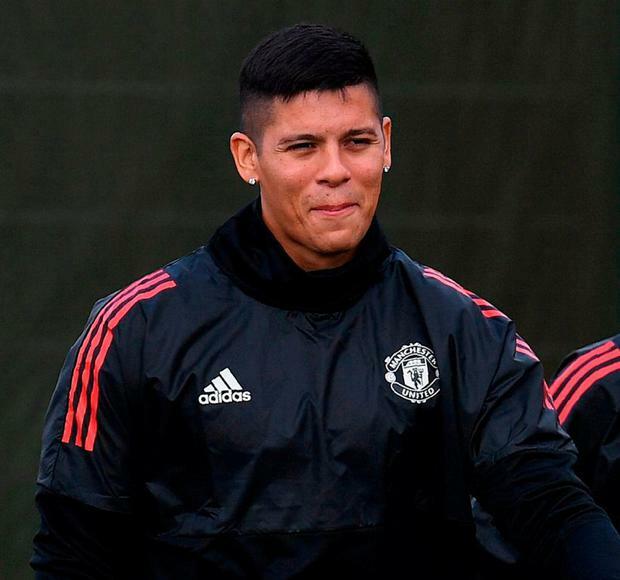 OUT: United would sell Marcos Rojo if a suitable offer came in. There have been whispers of a loan move for Andreas Pereira but the Brazil midfielder’s first team prospects have improved under Ole Gunnar Solskjaer (pictured opposite). Antonio Valencia – who would have pushed for a move had Mourinho stayed – may hang around now. IN: Rafael Benitez wants a number 10, a striker, a winger and a left-back but it seems extremely unlikely he will get all four unless there are new owners installed before the end of the month. With a limited budget to spend, the club are looking at foreign loans as well as permanent deals. OUT: It is not beyond the realms of possibility that Brazilian winger Kenedy will be sent back to Chelsea early because of poor form and attitude, while third-choice goalkeeper Rob Elliot has been told to find a new club. IN: The club have made it known that there will be limited scope for incoming transfers this month amid a feeling that the squad does have sufficient depth to survive. The most obvious deficiency has been defensive, particularly at centre-back, but there is also a desire to add attacking pace after missing out last January on Theo Walcott. OUT: Southampton ultimately want to reduce the number of squad players but add in high quality whilst preserving pathways for their best young players. Cedric, Manolo Gabbiadini, Steve Davis and Wesley Hoedt have all been on the periphery under new manager Ralph Hasenhuttl and may be moved on. IN: Despite Mauricio Pochettino’s joke that the club’s pockets are empty, the Tottenham manager will be backed if he can find the right player. As was the case last summer, Tottenham need to address their lack of players who qualify as home-grown in European competition. Trying to strengthen his midfield options is Pochettino’s priority. OUT: Having failed to sell a single player before the season started, Tottenham will once again try to clear out some of their flops. Fernando Llorente, Vincent Janssen and Georges-Kevin N’Koudou top the list of players Spurs will try to generate offers for. They would take a bid for Mousa Dembele, but the Belgian may wait until his contract expires at the end of the season. England U-19 defender Jaden Brown leaves for Huddersfield on a free transfer. IN: Only one player, Roberto Pereyra, has scored more than three goals this season for Watford, so a goalscorer is perhaps the most pressing priority. Andre Gray, Stefano Okaka and Isaac Success have all struggled to make a telling impact. OUT: Keeping hold of Abdoulaye Doucoure will surely be the primary objective for Javi Gracia this month. The midfielder will almost certainly leave the club in the near future, but a summer move would be the preferable option unless Watford receive an offer that is too good to turn down. Okaka, who has barely featured this season, could leave. IN: Former Arsenal and Manchester City star Samir Nasri has joined, having spent the past month on trial, and will give West Ham more forward options. Manuel Pellegrini has considered strengthening his defence, with the club identifying left-backs, including Leonardo Koutris, and centre-backs including Chelsea’s Gary Cahill. OUT: West Ham are ready to reject any offers for Marko Arnautovic, as Manuel Pellegrini looks to build on what turned into an encouraging first half of the season. Fulham have shown an interest in midfielder Pedro Obiang, but the Hammers will be reluctant to let the player go. 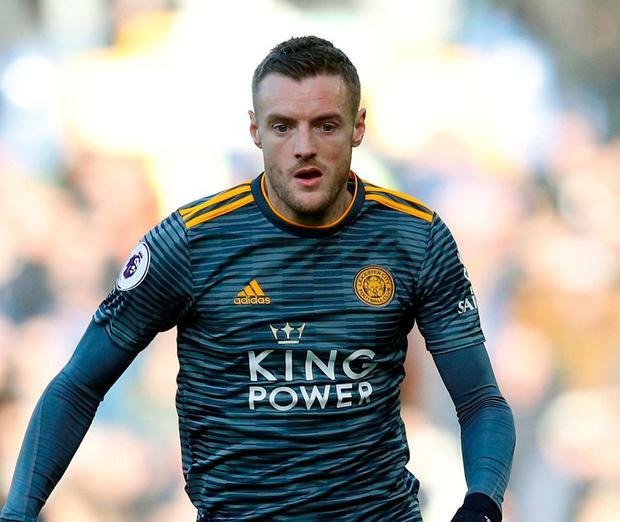 IN: Nuno Espirito Santo’s team have performed admirably in the Premier League, but there remains a nagging doubt over their attacking options. Raul Jimenez has done well as the target man but the absence of a proven ‘20-goal-a-season’ forward is an issue. Nuno is also targeting a right-back to offer competition for Matt Doherty and another centre-half. Wolves have already signed Spanish teenager David Wang before immediately loaning him out to Sporting Lisbon. formalities of Benik Afobe’s £12m move to Stoke City.